Sochitel was founded over a decade ago with the aim to provide convenient mobile airtime top services to help international migrants remotely top up and stay in touch with their family and friends back home. Today, Sochitel and it's subsidiaries are leading distributors of airtime, data and a vast stable of digital products, providing banks and other organizations with cutting edge, innovative solutions. Sochitel, is committed to creating positive customer experiences, and are dedicated to developing unique, efficient and exceptional solutions for our clients, and their customers. Our industry leading solutions allow us to assist organizations in offering their customers the products and services they want, on the platforms they use. We alleviate the strain of having to maintain numerous supplier relationships with individual providers and ensuring a seamless integration into any new or existing electronic channels for easy deployment and delivery of superior customer experiences. With our headquarters in London, we have an extended footprint in Nigeria, Benin, Ghana, Kenya, Liberia, South Africa & Bangladesh. Sochitel is positioned to be your partner of choice in achieving the goals of your business to diversify your portfolio, enter new markets and grow your sales. Whatever your business model, we can take you to the world or bring the world to you. Established in 2007 - Signed first IAT agreement with MTN Nigeria to exploit reselling opportunities to diaspora communities. Exclusive rights to MTN branded online and physical card products. Sales and distribution expansion in overseas territories - USA, CANADA EUROPE and MIDDLE EAST. Growth of largest UK - West Africa database of over 1 million contacts. Established relationships and went live with leading Nigerian and Pan African financial service institutions as a digital service supplier. Sochitel commenced the expansion of its bouquet of digital services to include bill payments and lifestyle vas offerings. Established market leadership for superior service performance and reliability commenced expansion of Pan African 'physical' footprint to include Ghana, Benin, Liberia, Kenya and South Africa. Established as MTN Group Lead partner for IAT in November 2010 - Implemented first ever MTN Global VTU interconnects with technical integration and live operations in 21 MTN network countries. Over 400 networks and 100 countries’ top-up products added to the existing portfolio. Unique API interface for MobiIe Money, Bill payments, Micro-insurance plus Local & Intl. airtime top-ups. IT Business Solutions and White label services for Global Partners. Development of Global Top-up ecommerce site www.overseastopup.com. Innovative Network Promotions and strategies for diaspora communities. The merger created the largest value transfer payment network focusing on Africa. The MFS Africa Hub enables cross-border, cross-currency and cross-network payments within and into Africa, with a potential to reach an estimated 170 million mobile wallets across all major mobile money network. Over 300 networks and 100 countries’ top-up products added to the existing portfolio. Sochitel founders have over 20 years' experience in Carrier & Ethnic MVNO industries. We understand how to work hand in hand with MNOs, Channel partners and diaspora communities across the world. A graduate of the University of Nigeria and the Nigerian Law School, Jerry started his early career as a lawyer but soon found his niche in the telecoms industry. Francis brings onboard over 16 years of diversified experience in financial services and digital payments in Africa. 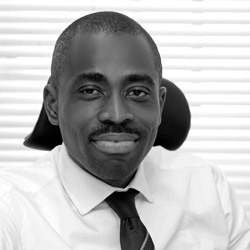 Biyi is a seasoned business executive with over 15 years experience in the telecoms and legal landscape in Nigeria and the African region. 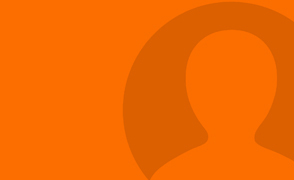 Neil has over 25 years' experience in the telecoms industry and is the Commercial Director for Lomo Mobile. 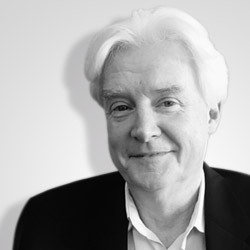 George has built up over 20 years of Board level experience in both the commercial and not-for-profit sectors, working in manufacturing, multi-site retail, education and member-based companies. Jerry is a serial entrepreneur with over 15 years experience in the Telecom Industry. He has worked with Inmarsat for West Africa distribution and was in charge of African operations at Nomi Mobile. Biyi is a seasoned business executive with over 15 years experience in the telecoms and legal landscape in Nigeria and the African region. He has been involved in establishing GLO operations in Nigeria, Ghana and Benin. 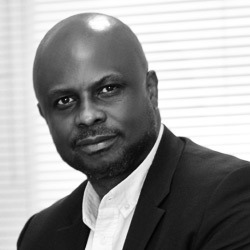 Biyi secured contracts and set up operations across Africa for Sochitel UK Ltd prior to taking over as MD of the Nigerian subsidiary Nomiworld Ltd.
George is a seasoned Chartered Accountant, building vast experience at Molton Brown Limited and has held Finance Director roles at CRP Leisure PLC, The Groucho Club London PLC and The Leadership Foundation for Higher Education. 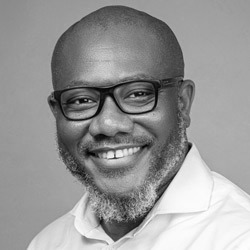 His previous roles include being a Relationship Manager at GT Bank, Business Strategy and Finance Manager at Standard Bank and most recently Head of Digital Channels at Stanbic IBTC. 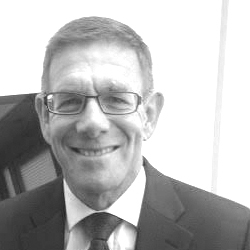 Neil has over 25 years' experience in the telecoms industry and was the Commercial Director for Lomo Mobile; a UK based MVNO that provides telecoms services to the Africa diaspora. He has held a number of senior management roles within the pre-paid telecom industry. His focus is on understanding the sometimes complex regulatory environment and business opportunities in the emerging telecom markets of Africa and the Middle East.